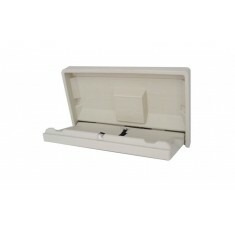 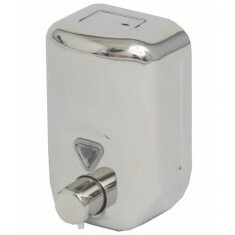 See a wide range in toiletries and bath , such as: electric hand dryer and paper dispensers, SOAP dishes, bar clamp or support, seats showers, bins, toilet roll holders and miscellaneous items . 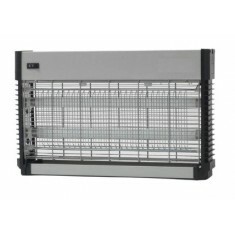 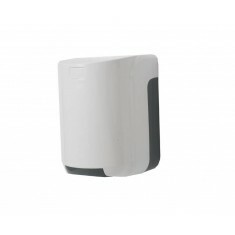 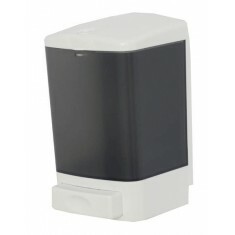 Aerosol dispenser programmable digital air freshener or insecticide. 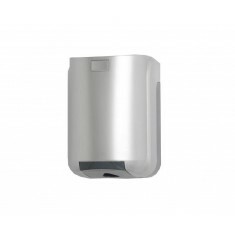 Hand dryer "American luster". 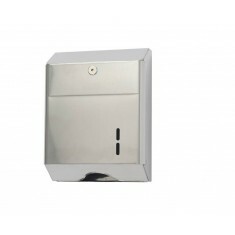 Vandal-resistant and glossy cover. 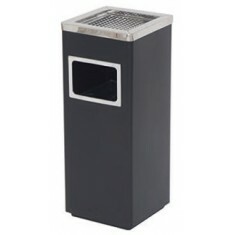 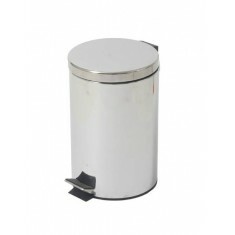 Bin "12 l" (gloss finish). 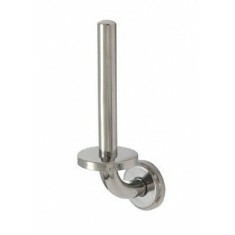 D(e) pedal, in stainless steel with removable inner bucket. 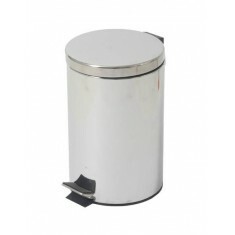 Bin "20 litres" (gloss finish). 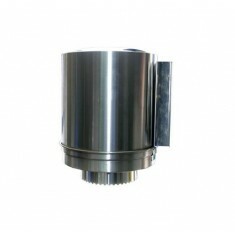 Pedal, in stainless steel with removable inner bucket. 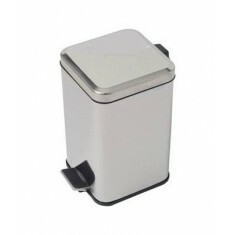 Bin "Model B" (ashtray) square. 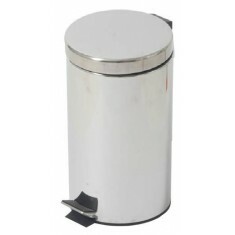 Body and stainless steel ashtray. 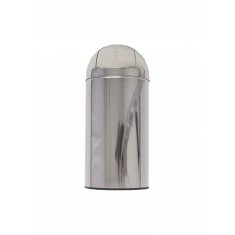 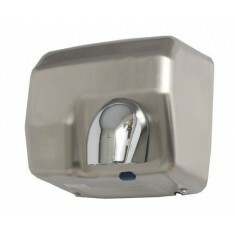 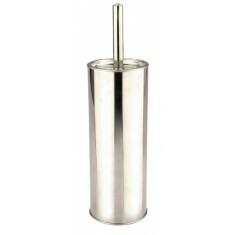 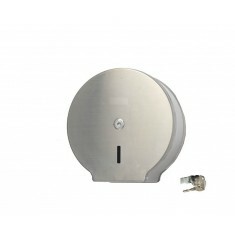 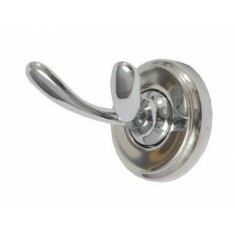 Built-in SOAP dispenser in countertop and manufactured in stainless steel. 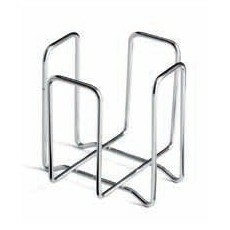 Clothes hanger double stainless steel. 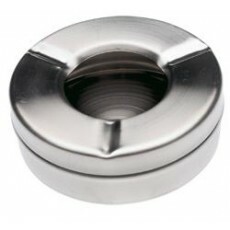 Gloss finish. 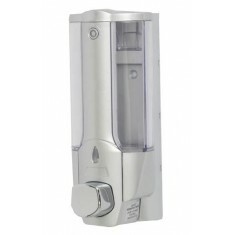 Universal soap dispenser 1L. 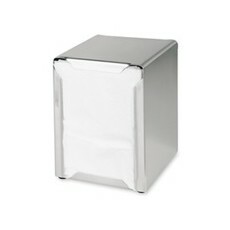 finished in white ABS and fumé. 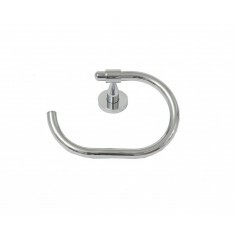 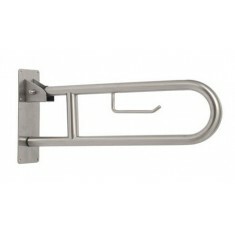 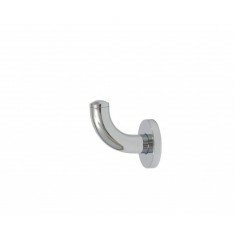 Double chrome-plated brass hanger to attach to the wall. 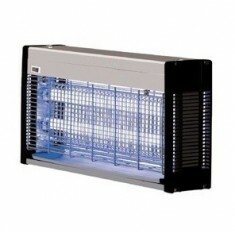 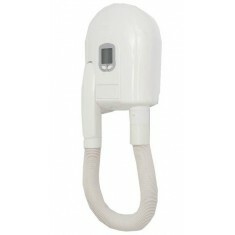 Fast super dryer white ABSdrying 10 - 15 seconds, without brushes. 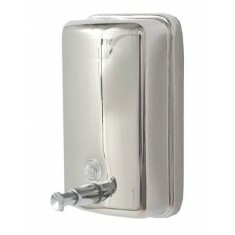 820 ml gloss soap dispenser. 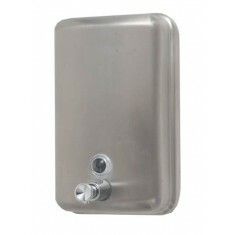 Stainless steel filling Viewer. 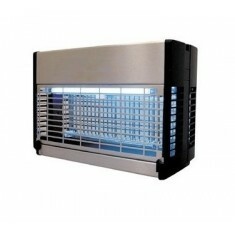 Load air freshener (C.K. 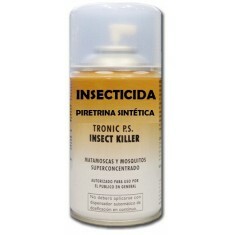 250 ml. 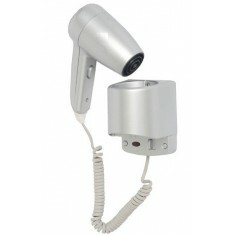 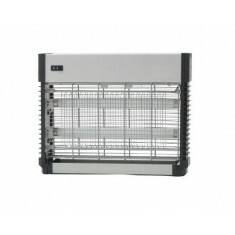 ), for use in digital aerosol dispenser. 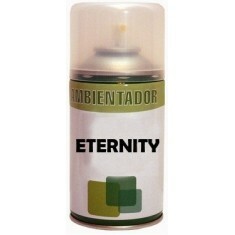 Load air freshener (Eternity 250 ml. 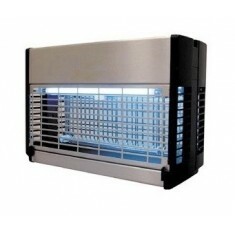 ), for use in digital aerosol dispenser. 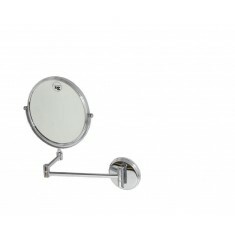 Magnifying mirror chrome-plated brass, with an increase in x 3. 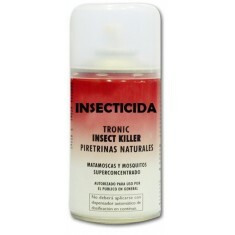 Load insecticide with natural pyrethrin (250 ml. 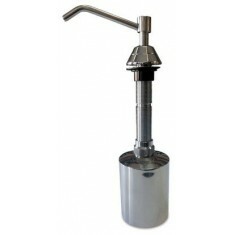 ), for use in digital aerosol dispenser. 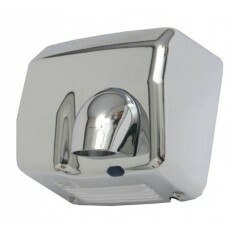 Optical automatic hand dryer model venus, in aluminium. 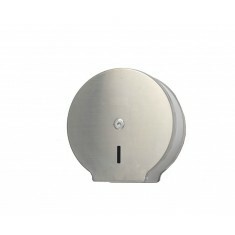 Vandal-proof. 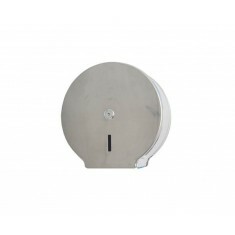 Paper dispenser coil ground metallic white exposure. 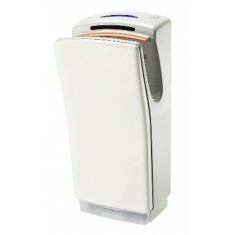 Paper dispenser coil wall metallic white exposure. 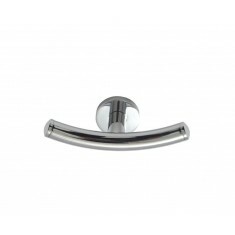 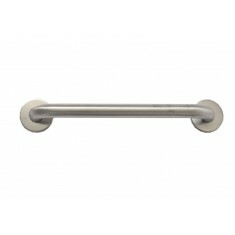 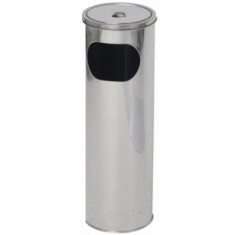 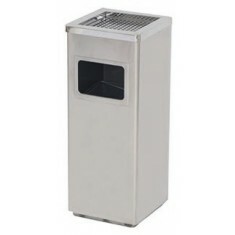 Pictograph WC disabled stainless steelrobust and resistant, easy to clean. 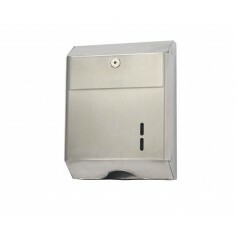 Pictograph WC man stainless steelrobust and resistant, easy to clean. 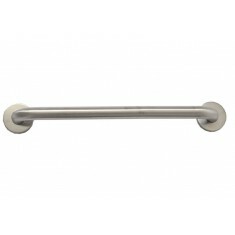 Pictograph WC women stainless steelrobust and resistant, easy to clean. 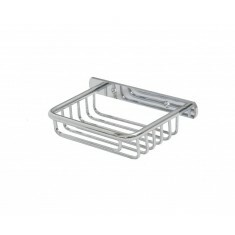 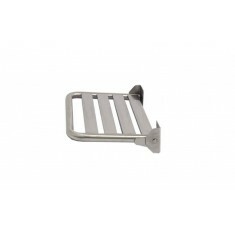 Small rectangular SOAP dish chrome-plated brass. 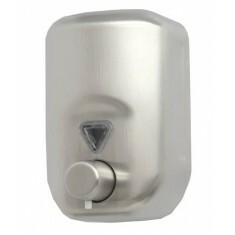 820 ml satin soap dispenser. 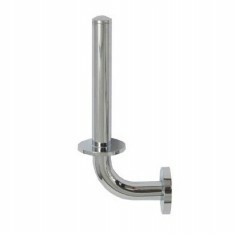 Stainless steel filling Viewer. 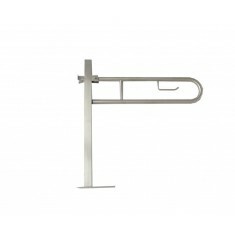 Stainless steel wall mounted coat rack with three points for fixing them to the wall. 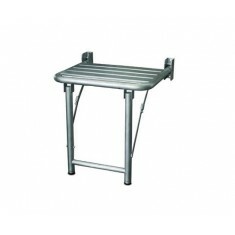 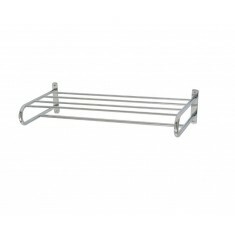 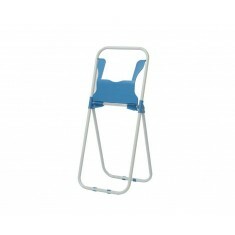 Subject to the floor (folding) shower seat, in AISI 304 stainless steel. 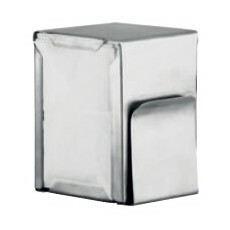 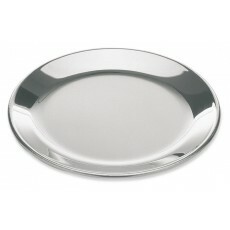 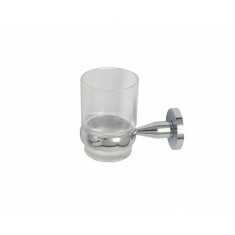 Support glass coasters chrome-plated brass. 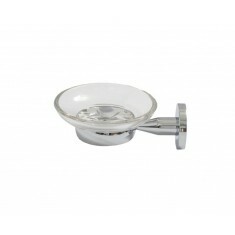 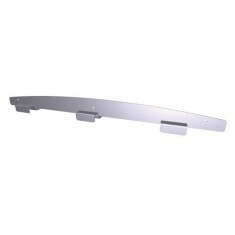 Support glass SOAP dish chrome-plated brass. 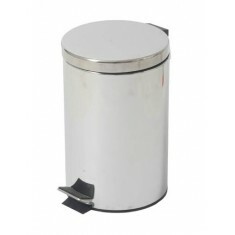 Bin "58 cm." 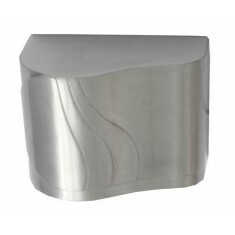 ashtray stainless steel finished in gloss. 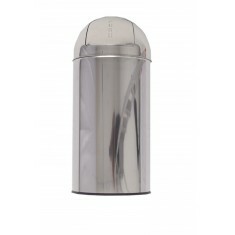 Bin "5 l" (gloss finish). 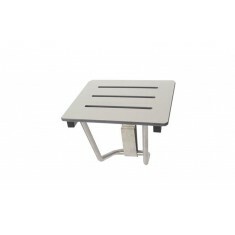 D(e) pedal, in stainless steel with removable inner bucket.